Markdown is a method for styling text based entirely around text-based codes. If you’re familiar with the Web, you’ll recognize that it works a lot like HTML. In fact, Markdown was designed to be easily converted into HTML. If you’ve ever tried to convert a Word document into valid HTML, you know how frustrating that process can be. 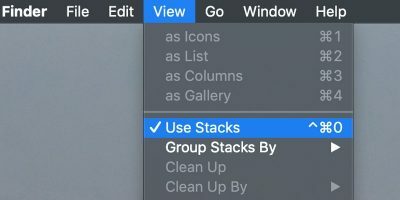 Markdown simplifies everything by creating a clear, character-based method for indicating where headings, links, images, lists, and other stylistic elements are placed. It’s possible to write valid Markdown in any text editor. However, it’s much easier when you have a specialized text editor. We have already covered the best Markdown editors for Windows and Linux. Here are the best Markdown editors for anyone running macOS. Like many Markdown editors, iA Writer goes in for the “minimal” approach to text editing. It’s essentially a plain text editor but with even fewer options that something like TextEdit. The intention is to help you focus on your writing, not extraneous formatting. 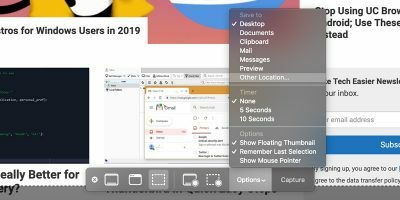 And once you’re used to that idea and aesthetic, using Word feels like starting up a tank to drive to 7-11.
iA Writer includes a helpful set of keyboard shortcuts for formatting text and allows you to easily insert images into your posts. The preview mode, which shows how your styled text will appear in HTML, is clear and easy to use, and the side-by-side view simplifies making changes. 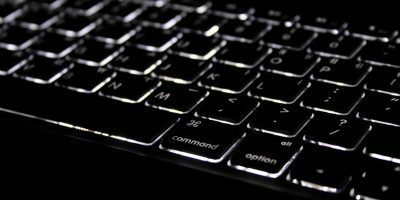 There’s also a unique feature called syntax control that detects the different parts of speech in your writing, helping you identify poorly-worded sentences. And integration with WordPress and Medium makes it possible to publish directly from the application. In the years since its release, iA Writer has gained a significant following. Apple named it the top plain text editor for every year from 2011 to 2015, which is no mean feat. If you’re looking for a straightforward Markdown editor, this is a great place to start, even with a $10 price tag. In a lot of ways, Byword is very similar to A Writer. It’s a minimal text editor designed to make writing and publishing Markdown simple. The app contains far more integration that other text editors, connecting with Medium, Tumblr, Evernote, WordPress and even Blogger. Documents can be exported to Word documents, PDFs. and rich text files. 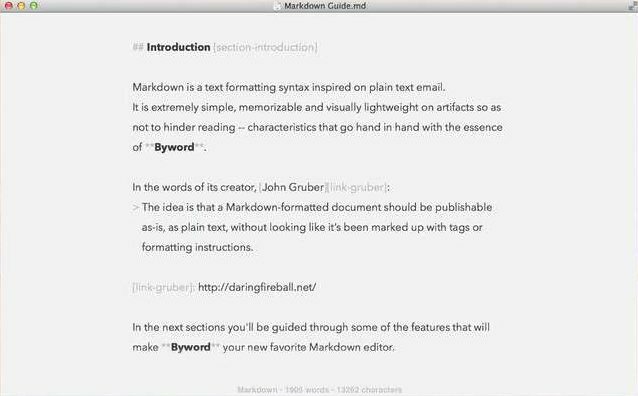 Byword’s specialized version of Markdown, called MultiMarkdown, also makes more possible, including tables and linked footnotes. And deep integration with macOS Sierra means you get access to tabs, split screen, autosave, versions, and full screen. But even with all these features, Byword isn’t flawless. 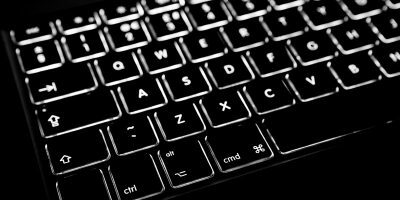 Word counts can be wonky, and exporting as a RTF or Word document requires users to apply formatting that makes their previewed documents look incorrect. Plus there’s some formatting quirks, like using a double space at the end of a line to manually create a <br> tag. However, the extra integration is useful, and they’ll be invaluable if you need them. 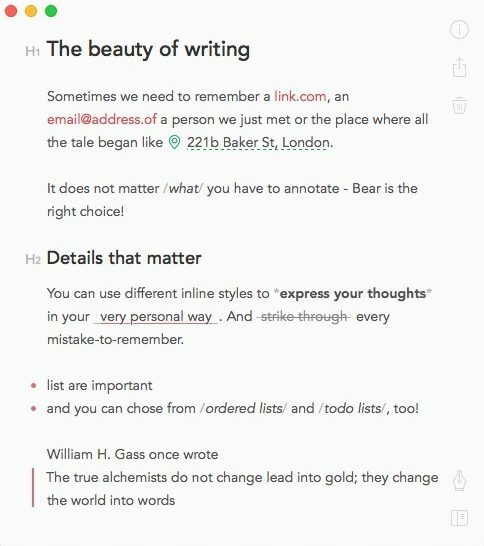 Bear is less a Markdown editor and more a multi-platform note-taking app infused with jet fuel. When you want to write a full blog post in Notes, Bear is the application for you. Bear organizes notes with hashtags. If you include a hashtag in a document, then that document will automatically be added to that tag’s category. 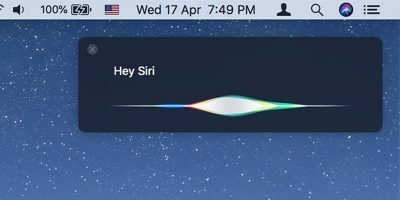 It includes built-in syntax detection for 20 different programming languages, and it’s smart enough to automatically detect addresses, links, and hex colors to make note-taking more powerful. The big selling point here is the excellent mobile app. 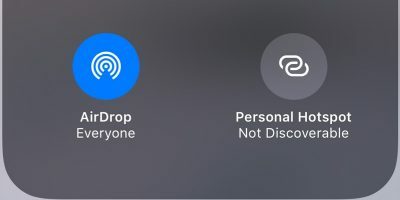 It’s truly beautiful, and user interaction is well-designed and smooth. 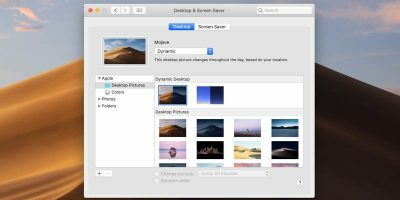 The free version, however, is completely missing any sort of sync or backup capability. Users will need to drop either $1.49 per month of $14.99 annually to get access to that feature, as well as any kind of export capability. The app, especially the mobile version, is fairly crippled without that, so you might consider that a mandatory purchase. 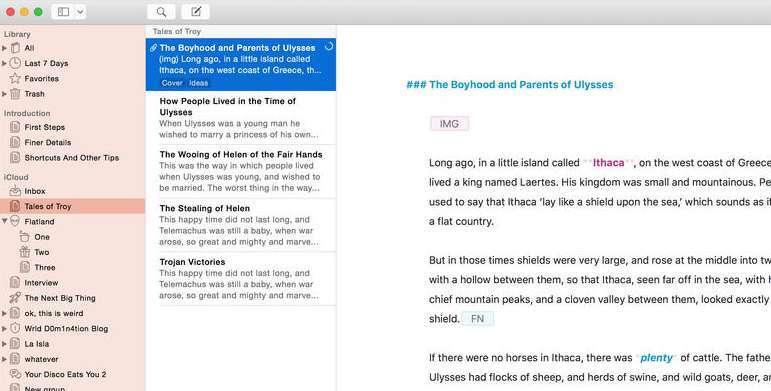 Ulysses is the only major Markdown applications built specifically for long-form writers. 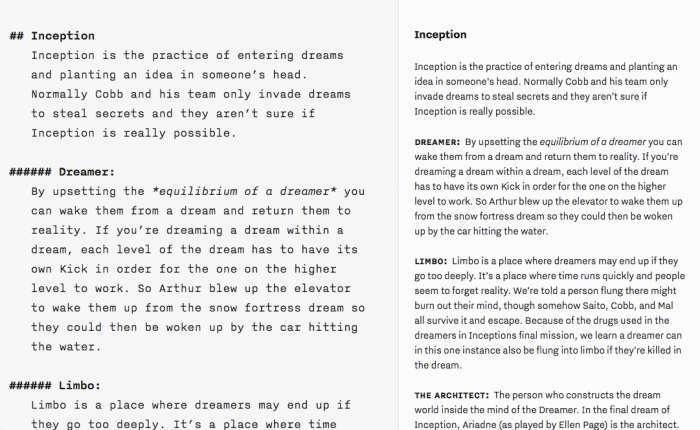 Users write small blocks of text, and then connect them together to form a longer whole. For example, a novel writer might use one section per chapter, making it easier to work on isolated sections of the book. Users can export text files in the ePub format, and the Markdown engine can easily handle dozens of images and footnotes. If you’re writing long-form non-fiction, this is incredible. But for short form writers, the $44.99 price tag will be soda-spittingly steep. 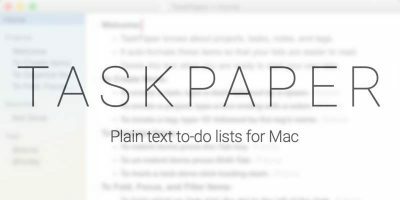 iA Writer is far and away the best Markdown editor available for the Mac. When you need a super-powered note-taker, Bear is for you. And long-form writers will benefit from Ulysses’s specialized features.